Spirits of the Holiday Season | Wine Splash! The holidays have snuck up on us once again and because our schedules are like a snowball rolling swiftly downhill gaining size and speed in every passing minute, who has time to decide what wines to buy for the upcoming festivities? Well, don’t you worry your curled little elf shoes. Just as Santa travels around the world in one night, we will tour the world for holiday wines that will be perfect as gifts and for your family celebrations alike. Some will be wines that are spirits of the holiday present and others will be spirits of vintages past. Here are some tempting wine suggestions that will get you under the mistletoe more often than wearing your “Kiss Me” t-shirt. 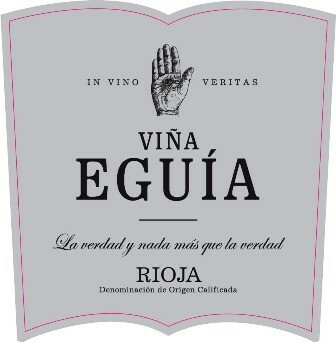 Viña Eguía Rioja Reserva Tempranillo (Spain) – Dense black cherry, mature red fruits, vanilla, and spiced herbs across the palate. Very balanced with a long pleasing finish. High ratings for recent vintages make this wine a real holiday blockbuster! Excellent with roasted or grilled meats, flavorful fish, a plethora of cured cheeses, and an interesting pairing with chocolate desserts. 90 Points. $15 avg. Alto Moncayo Veraton 2011 Garnacha (Spain) – Inky violet in color with a euphoric nose of fresh flowers, cherry brandy, and blueberry spice jam leads to intense flavors of sweet dried red fruits, blackberry, mocha, and a hint of tobacco. Seventeen months of French and American Oak adds some vanilla bean and smokiness on the long, playful finish. 15.5% alcohol intensifies the warmth! Pair with grilled red meats and stronger cheeses. A Santa favorite! 92 Points. $24 avg. 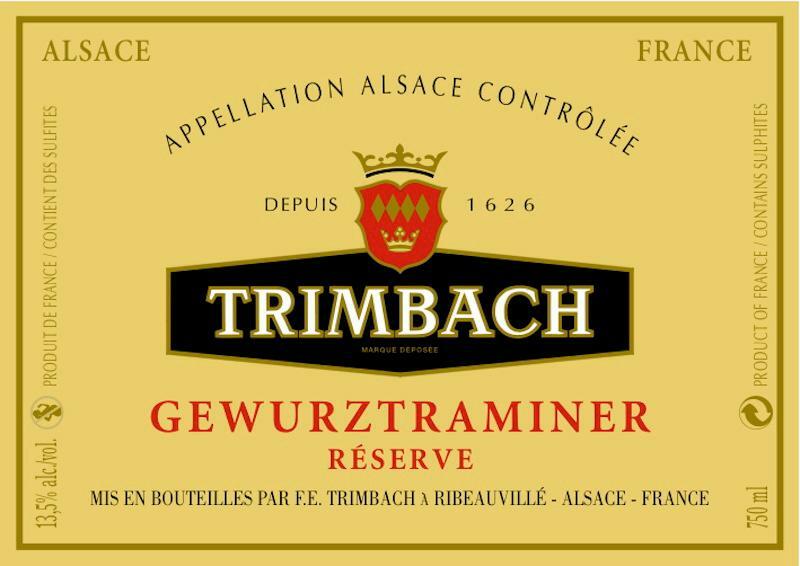 Trimbach Gewurtztraminer 2012 (Alsace, France) – Bright pale gold with aromas of lychee, rose petals, and nutmeg. Medium bodied with flavors of starfruit, dried apricots, honeydew, and cinnamon spice. An air of honey and minerality on the lush, dry finish. Pair with seafood, chicken, medium cheese, and even pumpkin pie! Great with appetizers! 90 Points. $17 avg. 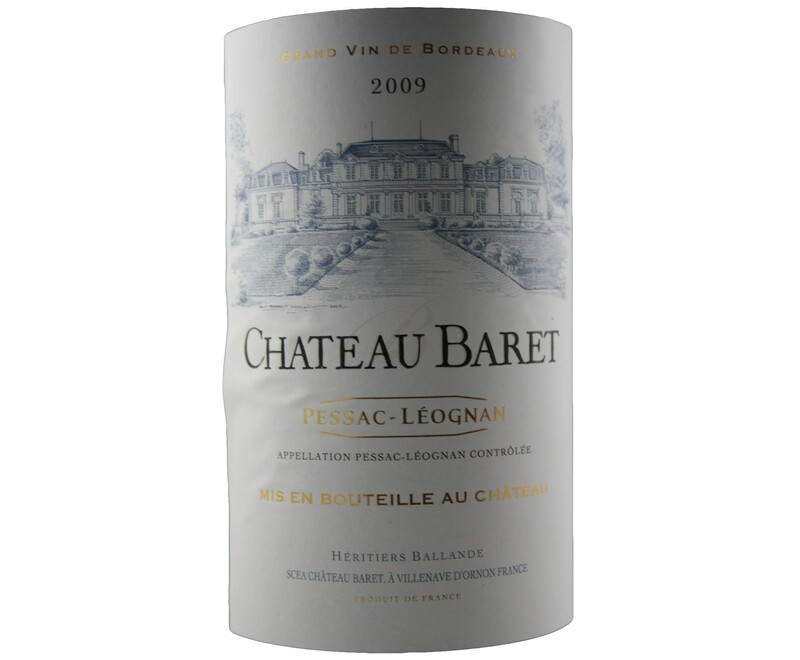 Chateau Baret 2009 Red Bordeaux (France) – From the Pessac-Leognan region of Bordeaux, this blend is 49% Merlot, 48% Cabernet Sauvignon, and 3% Cabernet Franc. Ripe blueberry and allspice on the nose leading to flavors of black cherry, dark fruits, earth, and hints of slate. Medium to full bodied with a full, soft, fruity finish. Perfect red Bordeaux for the holidays! 91 Points. $22 avg. 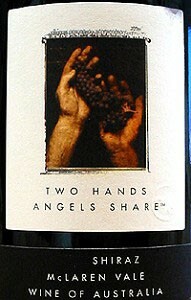 Two Hands Angels’ Share Shiraz 2012 (McLaren Vale, Australia) – Deep red and dense in color, aroma’s of dark berry and smoke fill my glass. Full bodied Shiraz with flavors of ripe plum, blackberry, cassis, and warm blueberry pie. Rich and fleshy mouth feel with grippy tannins but a long and velvety finish. Wonderful with roast beef, grilled meats, or pasta with a tomato based sauce. 92 Points. $29 a bottle avg. 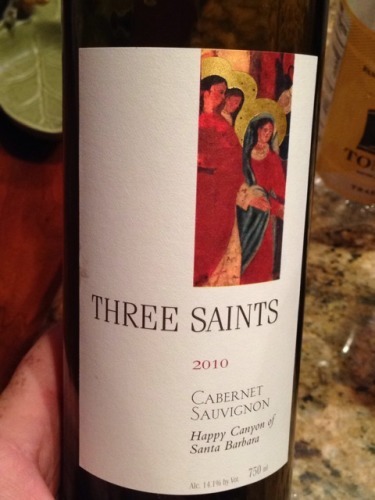 Three Saints Cabernet Sauvignon 2010 (Central Coast, California) – Red garnet in color, exuberant aroma’s of rich red fruits, cocoa, and earth push through. Full bodied and lush across the palate, flavors of brambleberry, cassis, leather, and herbs linger. Soft tannins with notes of vanilla on the finish. 76% Cabernet Sauvignon with 10% Syrah and Cabernet Franc. The star of Cabernets this holiday season. 91 Points. $22 avg. 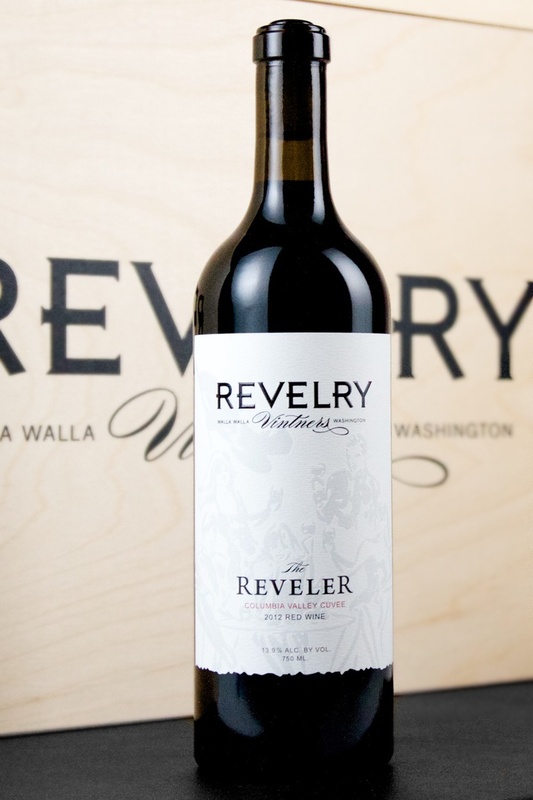 Revelry Red Cuvee 2012 (Walla Walla, Washington) – This wine is on Santa’s wish list. 20 months of French oak barrel aging bring layer upon layer of eclectic flavors from this wine comprised entirely of Bordeaux varieties. Rich and dynamic with flavors of dark berry, ripe plum, mocha, and spice. Full bodied with a long, smooth finish. 92 Points. $20 a bottle avg. 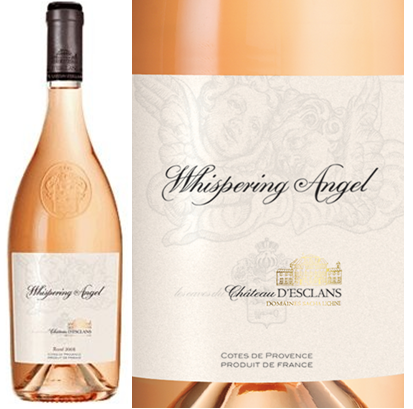 Chateau D’Esclans Whispering Angel Rosé (Provence, France) – Angels abound at the holidays! Let one whisper across your palate with a blend of Grenache, Vermentino, Cinsault, and Syrah. Flavors of strawberry jam, cherry skin, and herb. A crisp, satiny, berry spice finish! Great with appetizers, medium cheeses, pork, chicken, and ham. 90 Points. $19 avg. Cavicchioli Vigna Del Cristo Lambrusco Di Sorbara DOC – Lambrusco is not always the sweet, sappy fizz we have found in the past. Try a dry or semi dry style for a perfect party bubbly for the holidays. 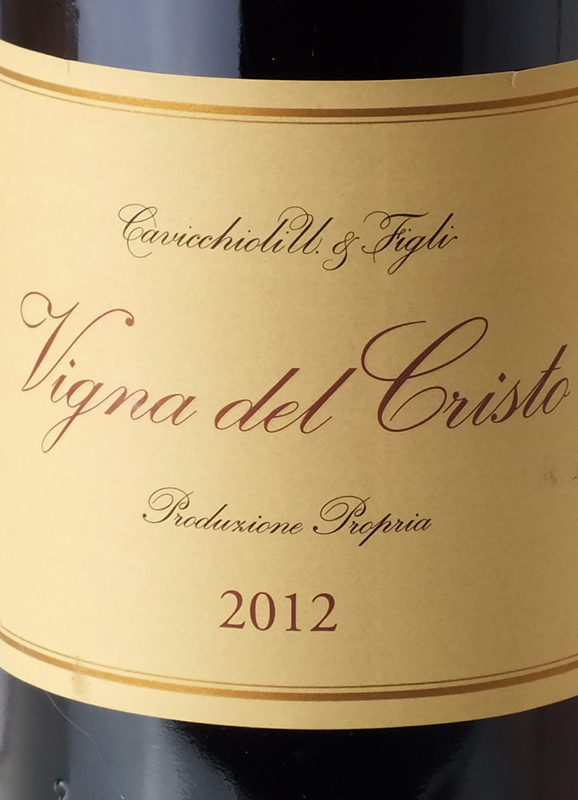 The Vigna Del Cristo from Cavicchioli for a pleasant, fruity, yet dry bubbly with flavors of red raspberry, citrus, and mineral. Fantastic with appetizers like cold cuts, flatbread pizza, red meat, fried seafood, and vegetables. 89 Points. $16 avg. 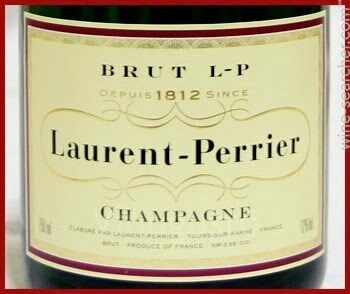 Laurent-Perrier Brut NV (Champagne, France) – Wonderful for New Years and the holidays! Fresh, lively, and elegant from start to finish. Delicate but with persistant bubbles. It is a real party in your mouth! Flavors of citrus, white stone fruit, pear, and mineral. Easy going enough to sip with appetizers but with the finesse to pair with fish, poultry, and mild to medium cheeses. 91 Points. $35 avg. 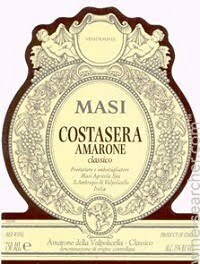 Masi Costasera Amarone della Valpolicella Classico 2009 (Italy) – What would the holidays be without a magical, elegant wine? This highly rated Amarone is big and bold and bursting with layers of flavor! Blackberry pie, tobacco, nutmeg, raisin, and exotic spices. The finish is long, sweet, and velvety with hints of lush black cherry and dark chocolate. Definitely one to relax and sip at the end of the day. 93 Points. $39 avg. 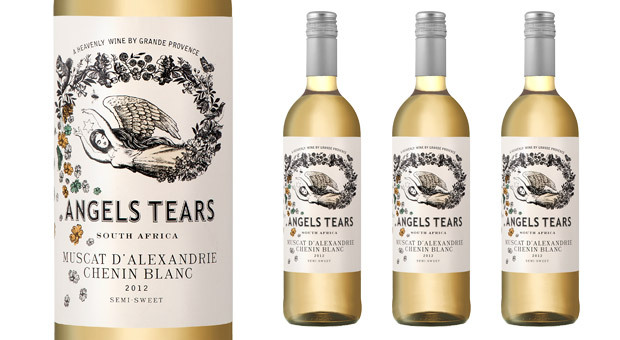 Angel Tears Muscat D’Alexandrie Chenin Blanc 2012 (South Africa) – A sweet holiday angel to lift your spirits and add enjoyment. A delightfully fruity white wine full of tropical fruit flavors, pineapple, ripe pear, and hints of peach. A lingering finish of honey and a touch of spice. Enjoy with appetizers, fruit salad, or as a dessert wine. 89 Points. $12 avg. 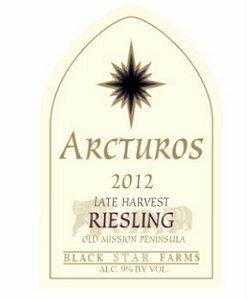 Black Star Farms Arcturos Late Harvest Riesling 2013 (Michigan) – Graceful, vibrant, and sophisticated, this sweet style Riesling has it all! Tropical fruit aromas followed by flavors of apple jam, ripe apricots, and peaches. The finish is long, soft, and accentuated by balanced sweetness with hints of mango and honey. Sip with spicy glazed chicken, fresh fruit salads, mild cheeses, or to savor as a dessert. 91 Points. $16 avg. The holidays are a magical time to spend with family, friends, and to reminisce about the wonderful times of the past, present, and dream of the future. It is also a time to enjoy, share, and celebrate another year gone by. Great food and great wine go hand in hand so spoil yourself with an exceptional wine or stuff the stocking of your favorite person. 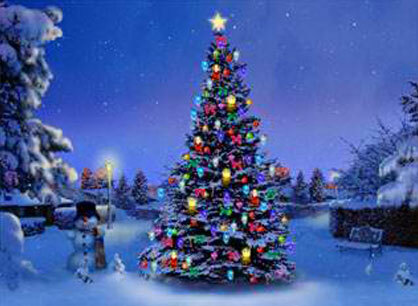 The spirits of the season are here!